For all you chatterboxes out there, Instagram will launch an upgrade to its comments section. 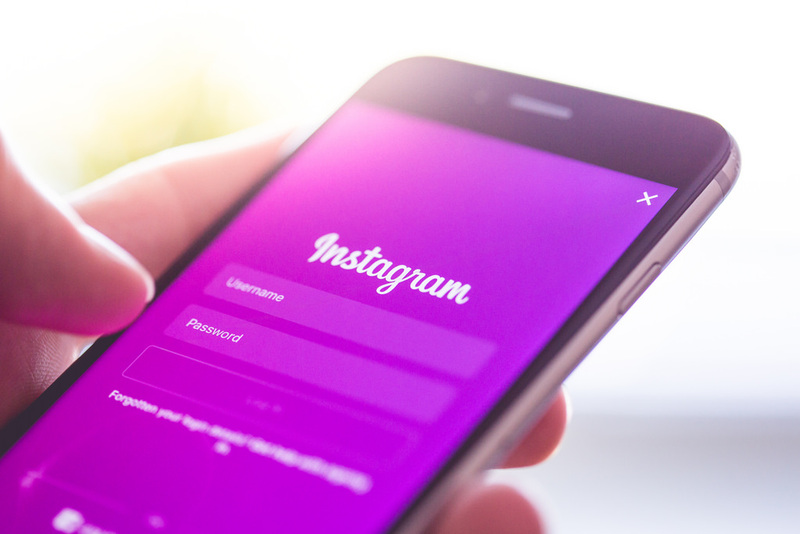 Constantly developing the platform, Instagram have introduced many new features recently, including filters, live friend chats and video replies. Now, users will be able to have different conversations in multiple threads under one post. The new ‘thread’ feature will allow all replies in one conversation to live in one separate space, encouraging multiple chats. Previously, replies were all imbedded into one column, making it confusing for users to enjoy one conversation. Now, replies will be slightly indented to the right side of the original comment, making it a similar structure to Facebook. You’ll need to have the most updated version of the app to benefit from this development. The update will be available globally over the course of the next few weeks – keep your eyes peeled.